The world of internet has been dominating the generation of easy access to communication these days. It has made the life of every mankind easier and faster. Take note that with just one type and click to every search engines you want to use, you’ll be able to easily find what you are looking for. This is the main reason why that a lot of brands and business owners are diving into Digital Marketing by creating a website which will expand their horizon of reaching their audiences. In this case, they do not only create a website for promotional and marketing use, but they also build strategies to attract more visitors to increase their sites traffic. Hence, this is where a WordPress SEO takes place where contents and blog topics have been created and published to generate helpful contents for every reader. So, what makes a good WordPress SEO Page? Here are some realistic ways of making an effective WordPress SEO which will effectively enhance your site’s rankings. Admit it or not, anyone or even you leave a site you are visiting if it takes longer to open and has a very low speed. The speed of the site is very important because it will determine the traffic of the visitors. The faster the loading speed the more likely the visitors will spend time reading your contents and the more recommendations you get from them. Although Google doesn’t give you any reward for having a faster site, they penalize the ones with a slow loading rate. In this case, if your site is doubled in speed, you’ll get away from the idea of being penalized. Also, there are certain sites, applications, or software that you can use to help you determine the speed of your site. Lastly, here are easy and quick ways on how to enhance your WordPress site’s speed in just a few minutes. Setup and install some popular caching plugins you know. If you have successfully tried this, you may check again your sites speed using your downloaded application to make sure that it’s working or not. When you talk about efficiency and comfortability of accessing a website, most users would answer you by using a mobile phone compared to using a pc or laptop. As long have you have internet and a mobile phone, you can browse sites immediately and effectively anywhere and everywhere you are. In addition, mobile phones have also a voice prompt search feature in which you do not need to type. Bear in mind that Google has a feature of knowing if you have an optimized mobile WordPress site and unlike for faster loading site, they reward sites for having an effective mobile WordPress feature. Lastly, you may work on themes and adding social media buttons on your content images directly. Always be reminded that the face of your website is different when search between and pc and a mobile application. This is where the themes are important because it adds attraction and interest to your possible readers. Bear in mind that for site contents that counts 300 words and below do not provide a specific, beneficial, and clear ideas to all your readers. Instead of giving them useful content, you tend to confuse them. When you have this lanky contents included in your site, they do not only distract your readers, but you give a way of losing site visitors next time. In addition, you have to think that your site is a farm and you have to inject an “SEO Juice” to make it grow, thus, you have to water it with exact and right contents and remove those thin ones. You want your site to go into the right place and the only way to do this is to feed your readers beneficial and practical content. Most SEO experts like Webmetrix Group Louisville would agree that almost all Google images generate the highest amount of percentage when it comes to search traffics. This is why that when you add Alt Text for every image in your site, you enhance your ability to generate an increased number of your site traffic. Aside from that, it also adds your visitor’s ability to have other authoritative sites to refer. Furthermore, this Alt Text added to your site images will help your readers understand more your content as they go along with their reading. Take note that all images should be relevant to the content to make sure that you do not confuse your readers. 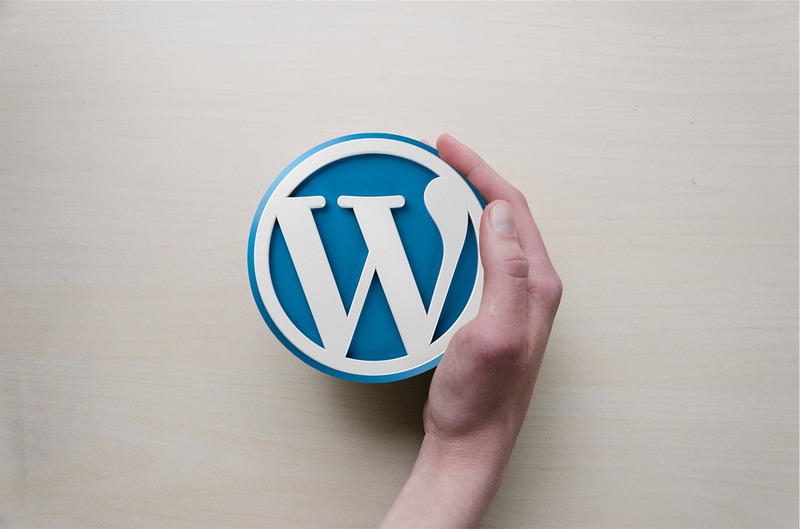 The most important ingredient you have to mind when it comes to WordPress SEO is the number of your site’s navigation. The main goal of every site owners is to gain and attract more readers and visitors on a daily basis. Aside from the fact that Google rewards them to have the highest ranking, their site will also appear on the top in Google’s list. This is why reviewing your internal links and rechecking your site’s structure is very important. As mentioned in the website farming analogy above, adding useful and relevant links to your WordPress content is adding another source of water for your website farm so it will survive. The more beneficial links you include the more possible readers you will attract. Ideally, you do not have to spend a lot of money to create the most beautiful site and attain an effective WordPress SEO. Take note that you can increase your websites’ traffic by merely taking the techniques mentioned above as soon as possible. Although these tips will not give you a possibility of being the top searched website with a blink of an eye, you’ll see the difference in your site’s traffic data as days go by. Lastly, in case you are having a hard time applying these tips, you may ask help from SEO experts which is always on their best foot forward in making sure you end up the top searched WordPress SEO Site.